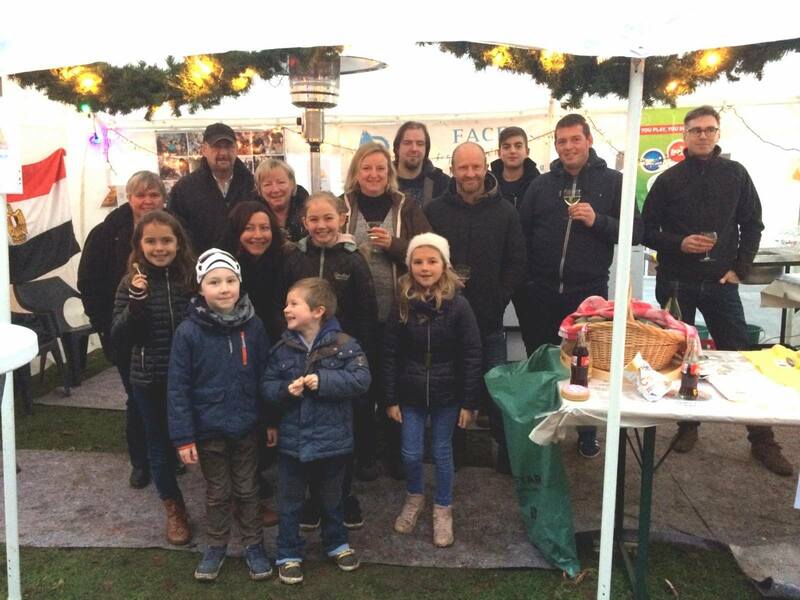 Etienne and his Belgian “Friends of FACE” participated at the Christmas Market in Berlare with their improvised snack-bar. Lot’s of visitors and a great Christmas Spirit = completely sold out by 10 PM! Thanks again to the “Friends of FACE” and all our congratulations to Elli and Tim for a perfect organisation ! Previous PostAnother baby arriving to our Maadi home!